We decided to head out to the Mojavi Desert to look around. It's a huge place, goes on for hundreds and hundreds of miles. We took what we thought would be a little detour off the main road (calling it a main road is pretty generous as the road seal looked like it hadn't been repaired since the 50s) and ended up on this dirt road for about 60 miles. It was an experience to say the least, and we didn't really know where it would take us. 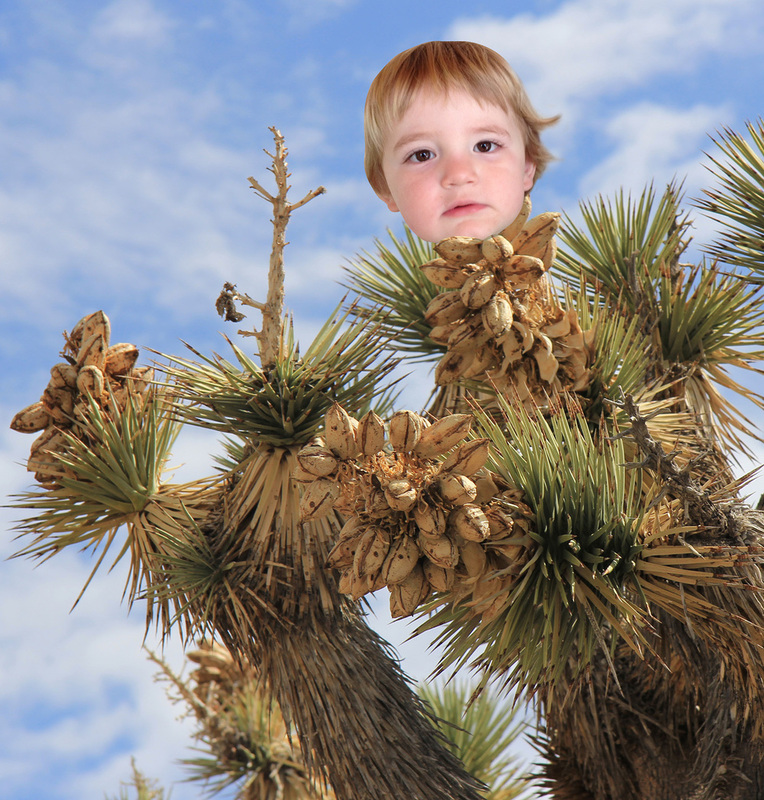 We came across forests of these very unusual trees... Joshua Trees. We checked carefully, but it didn't appear that any actual Joshuas were growing on them. We came across this cute motel in Rialto, California (next to San Bernadino) on Route 66. It was built in the 40s, but renovated some time ago and is quite comfortable. We couldn't resist staying there. Behind our motel unit is this line of crapped out cars. I'm assuming that, sometime in the past, their owners failed to pay the motel bill.